The Philippines’ Danny “The King” Kingad will be carrying the hopes of his countrymen when he enters the fray against Japan’s Senzo Ikeda in the quarter-final of the highly-anticipated ONE Flyweight World Grand Prix in Tokyo. The flyweight showdown takes place at ONE: A New Era, set for the Ryogoku Kokugikan on 31 March. The Filipino sensation has his sights set on conquering the ground-breaking new tournament to both further his rise to the top and do his Team Lakay brothers proud. He’ll be the sole representative in the tournament from the renowned Baguio City-based gym, despite the fact that they have a former ONE Flyweight World Champion Geje Eustaquio amongst their ranks. Eustaquio opted to skip the tournament due to the “sacred brotherhood” that dictates no teammate would ever fight each other. That’s an added responsibility that Kingad isn’t taking lightly and he’s doing his utmost to ensure he represents his gym to his best abilities. While Kingad is the only Team Lakay athlete in the tournament, he won’t be without the support of his gymmates. 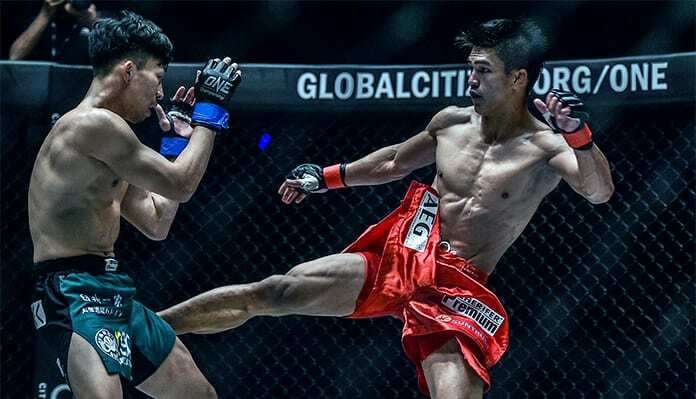 He’s one of three martial artists from the famed gym alongside Eduard “Landslide” Folyang and Kevin “The Silencer” Belingon – ONE Championship’s Lightweight and Bantamweight World Champions respectively. 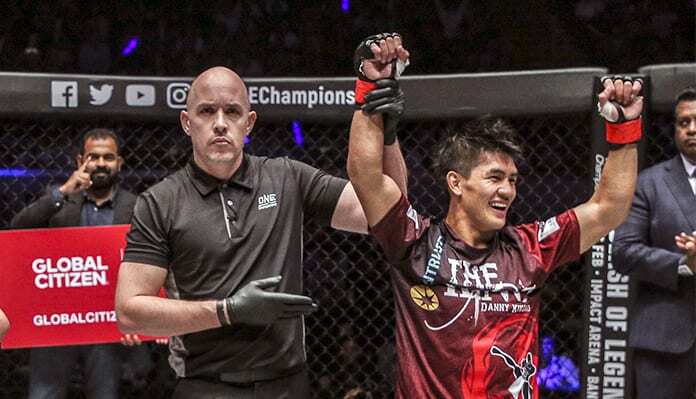 ONE Championship’s first foray into Japan will provide the biggest stage yet for Kingad to prove his title credentials. The Wushu specialist opened his professional campaign with five straight wins to propel himself to a title shot against Adriano Moraes, where he suffered the lone loss of his career. 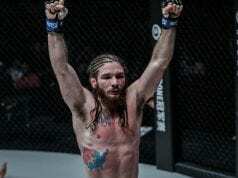 Since then, Kingad went on a four-bout win streak and has never felt as confident in his abilities – especially up top.